We believe in selling above average vehicles at below average prices. 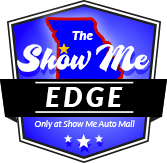 Show Me Auto Mall is a pre-owned car dealer in Harrisonville, MO offering a wide selection of used cars, trucks, vans and SUVs for sale. We can also provide bad credit car loans, no credit auto financing, and a first time buyer program for adults who want to buy a car with no credit. 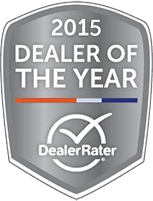 Our used car dealership is located near Kansas City, Lee’s Summit, Belton and Overland Park.